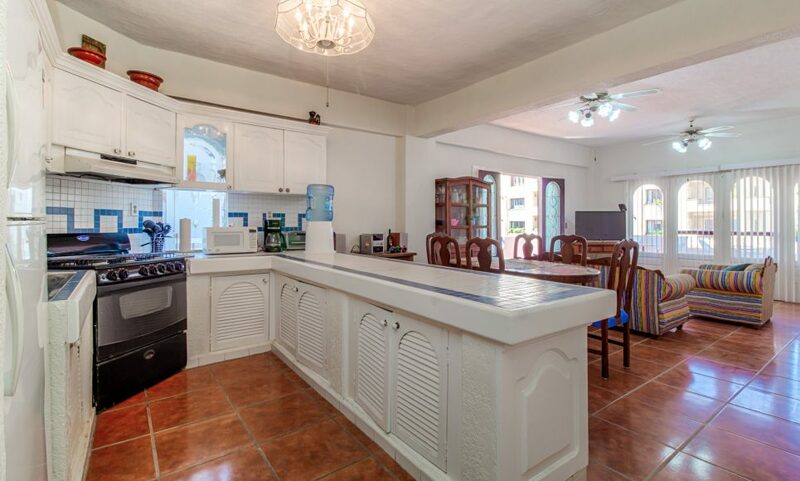 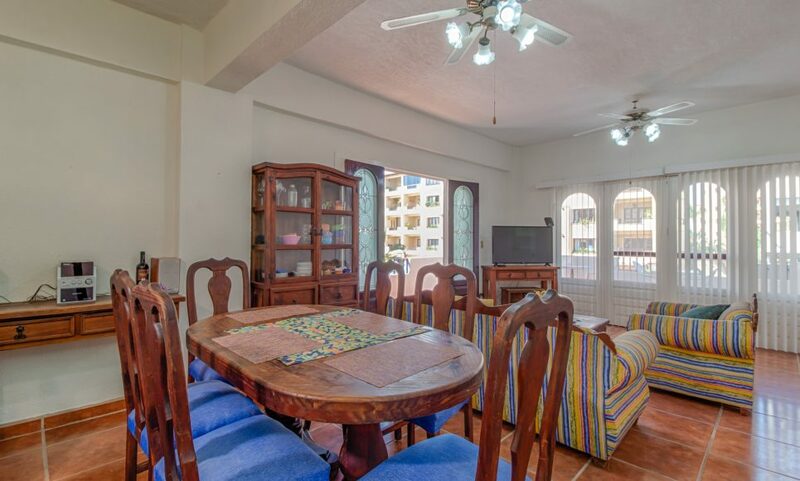 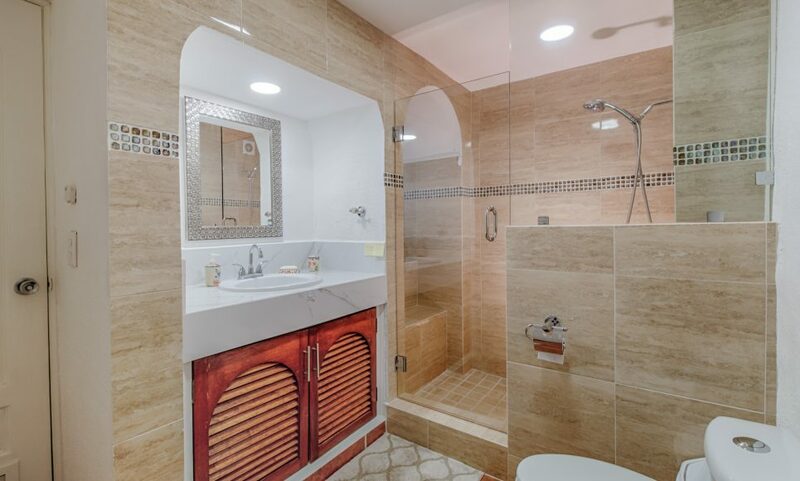 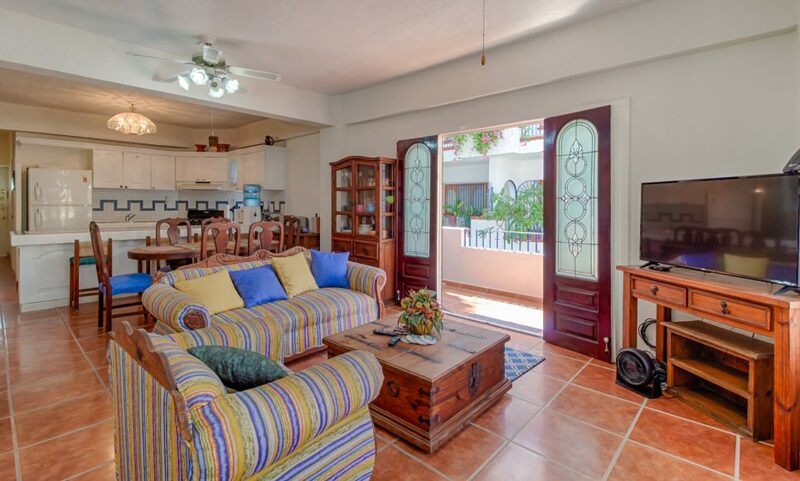 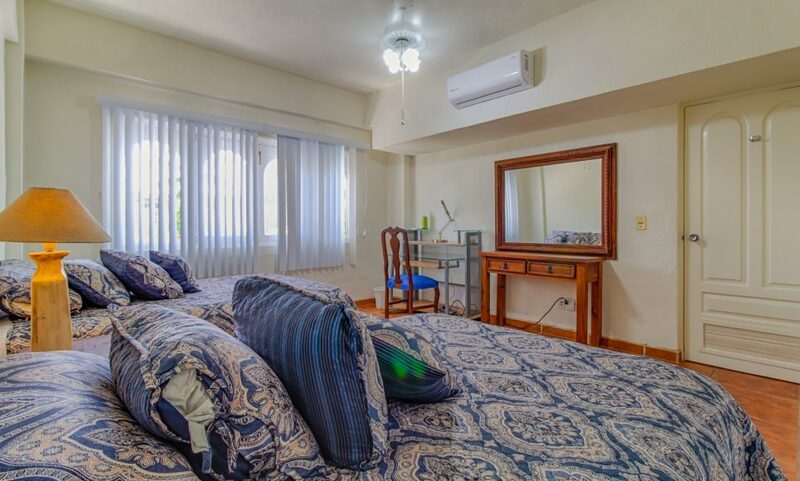 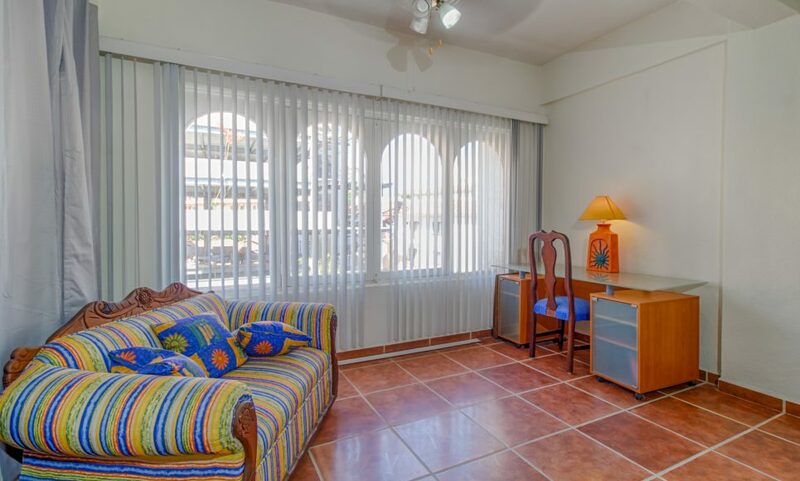 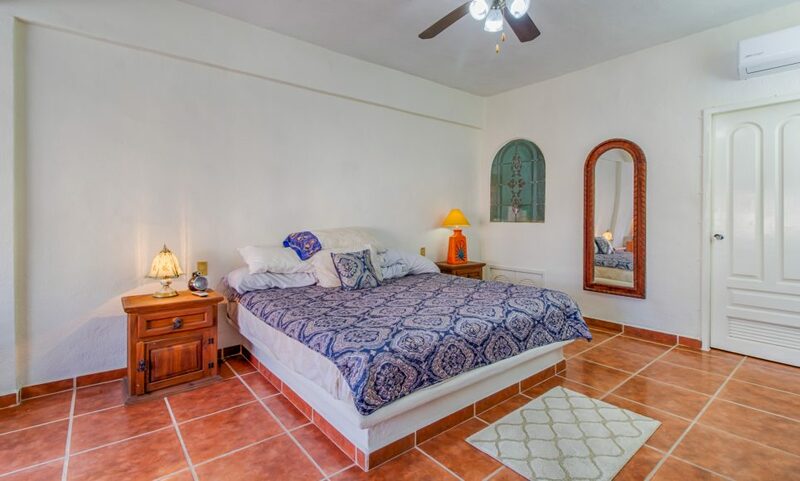 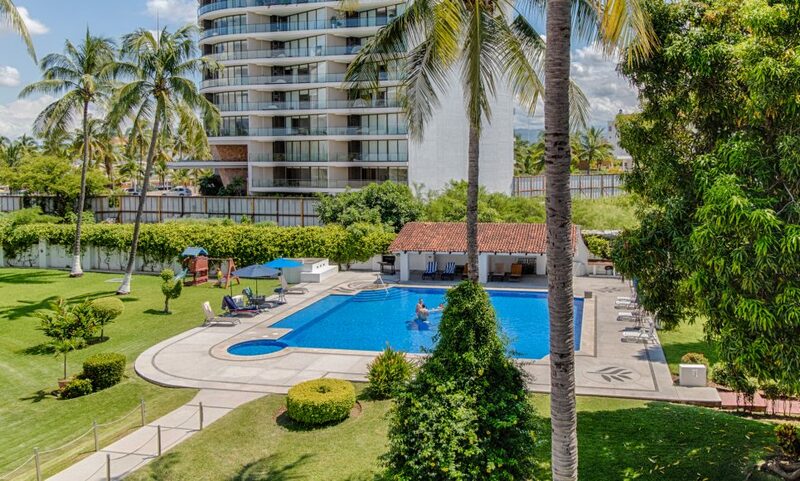 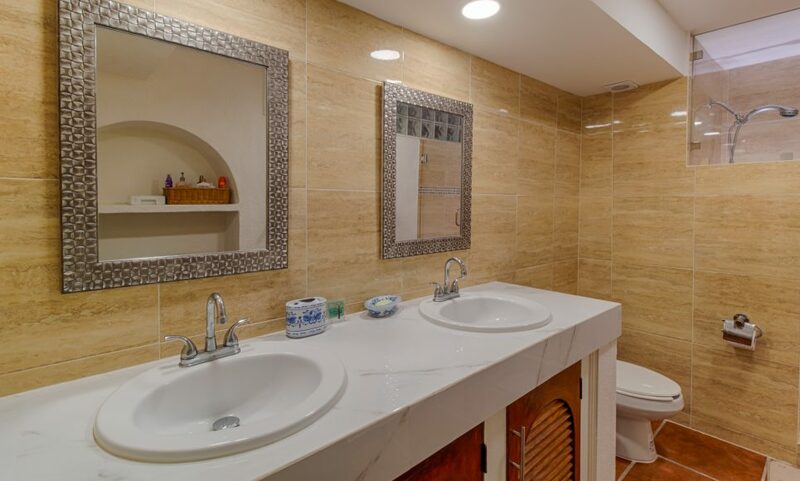 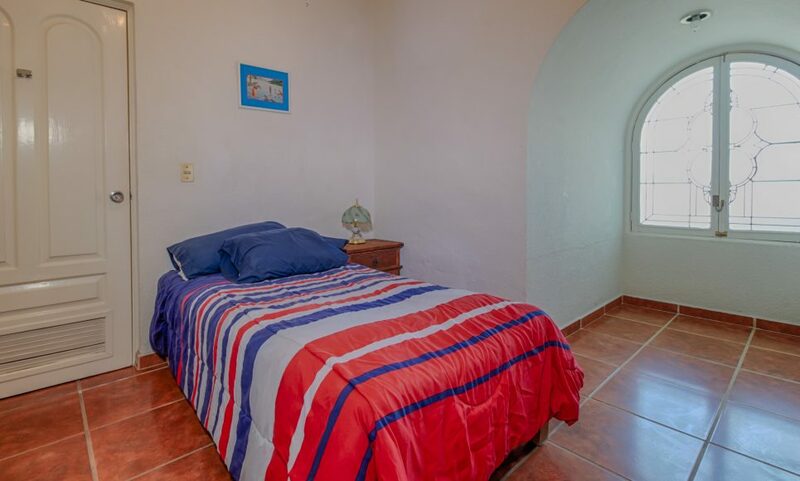 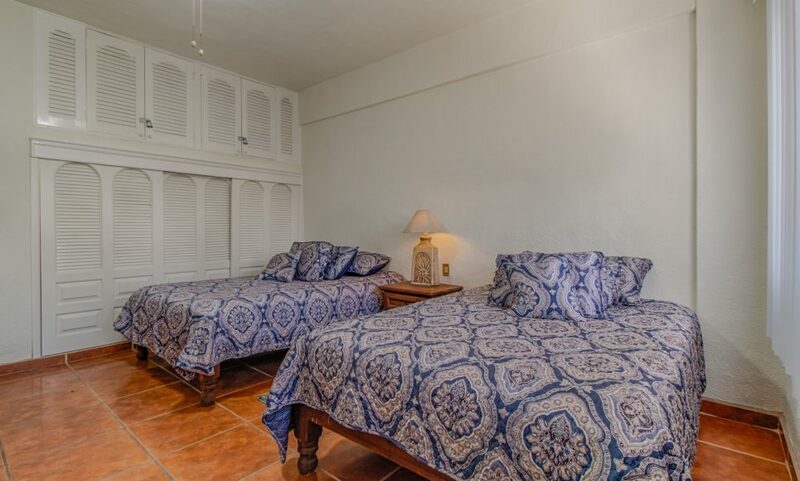 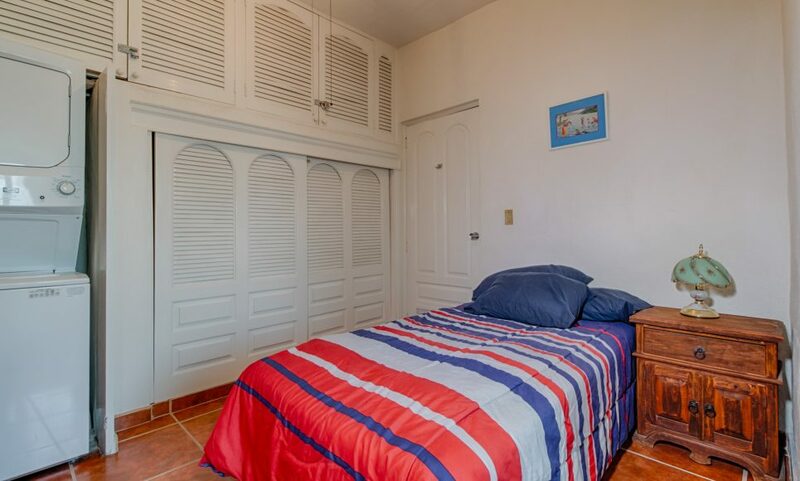 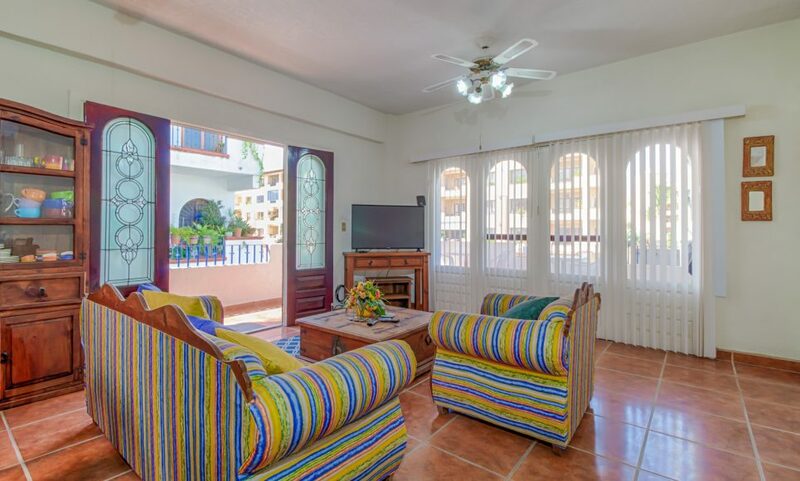 Beautiful condo in Marina Vallarta with newly renovated restrooms and brand new A/C units. 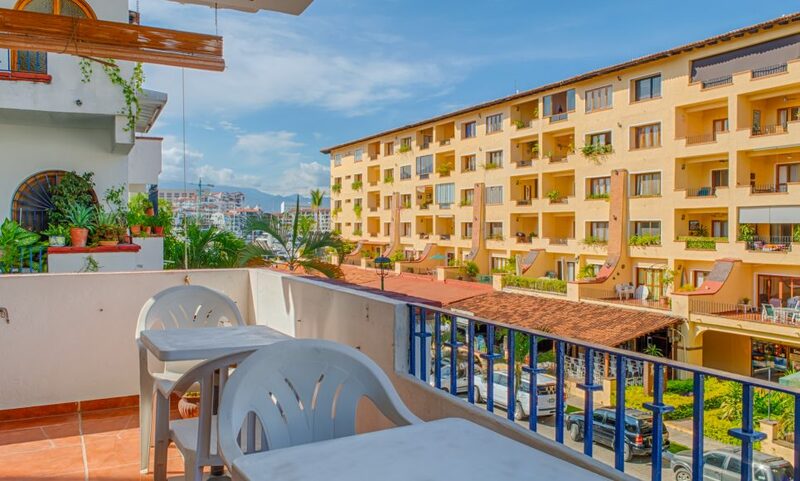 Walking distance from some of the best restaurants and bars in Puerto Vallarta such as Sonora Grill, Almacen Cocktail, El Toritos Sports Bar and many more. 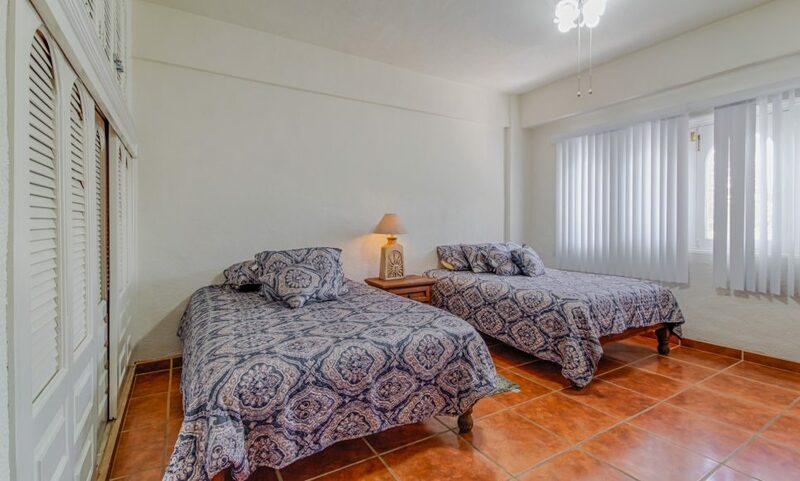 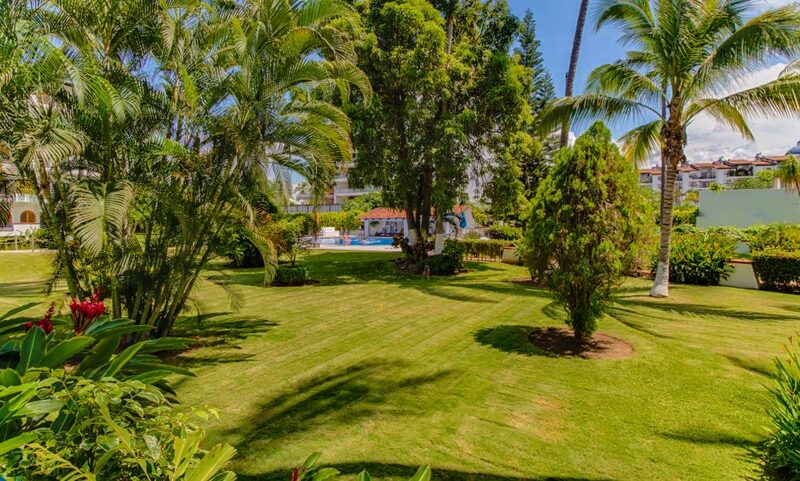 It has a great pool area and a 15 minute bus ride into the Malecon. 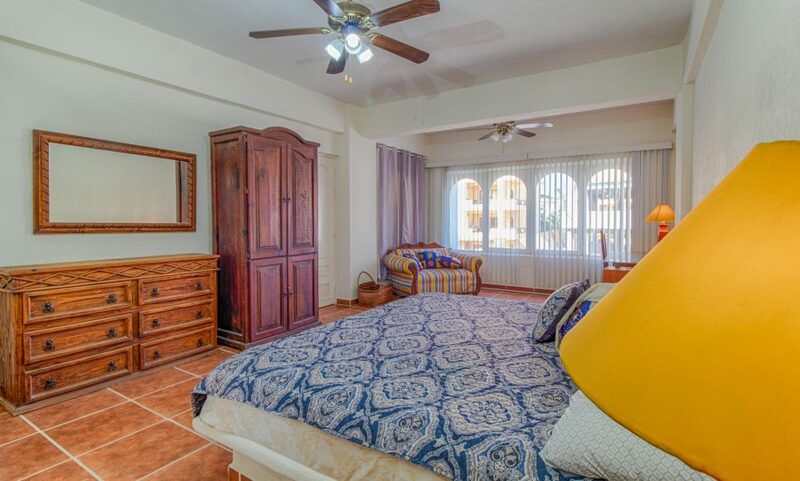 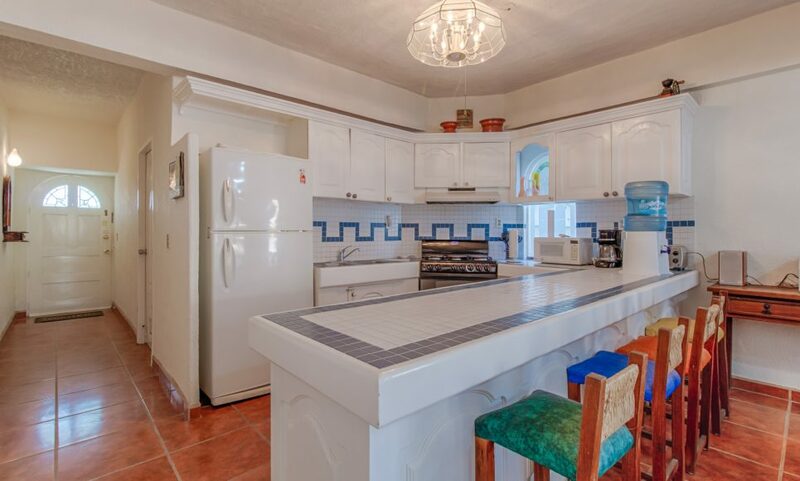 This condo is perfect for your family vacation getaway.